Real Age - Age Revealing Body Parts. See Which Body Parts Reveal Your Age First. The delicate skin around the eyes naturally loses its elasticity with age and the supportive muscles around the eyes become weaker. Minimizing excessive rubbing and using eye cream are among the best ways to delay the signs of aging. The hands are constantly exposed to the sun and come in contact with various other chemical substances throughout the day, so it's no wonder they are the first ones to betray someone's real age. While most women are aware of the need for moisturizing and sun protection, areas such as the back of the hands often neglected. 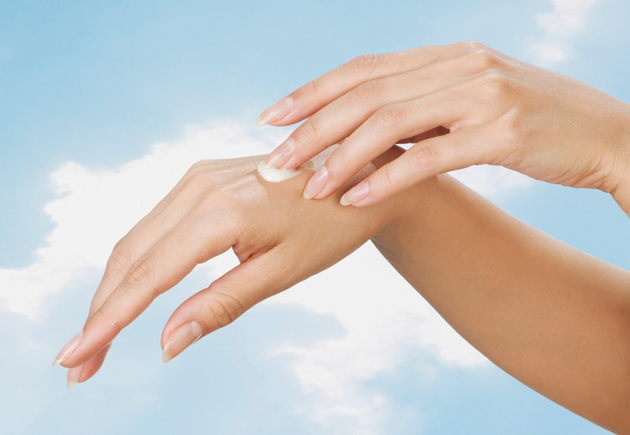 Make sure to use intensely moisturizing creams and be sure to apply sunscreen thoroughly to prevent age spots. Elbows are exposed to a lot of movement and friction on a daily basis, so it makes sense the elbows are among the most revealing clues as far as real age is concerned. The skin around the elbows is very prone to sagging which is why it's advised to diligently exfoliate, moisturize and protect the area. 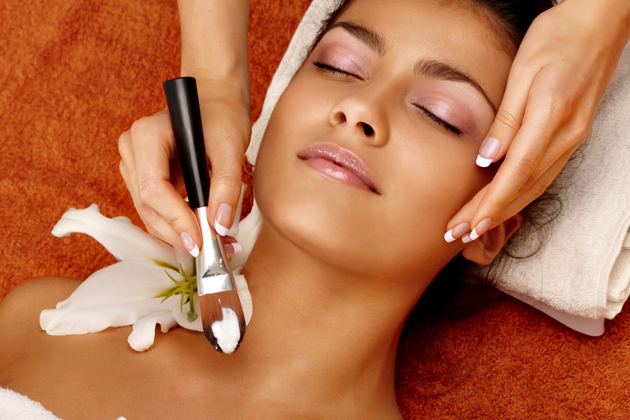 The neck and cleavage area are often the body parts that shows the signs of aging first, which is why one of the best things you can do is use the same treatments you use on the face to care for these areas. However, while doing so is great for aging prevention and for further minimizing damage, once the damage is done, concealing the signs of aging with makeup is the main solution that remains. The skin on the knees becomes saggier with age, and this is one of the best telltale signs of aging, especially if small deposits of fat start to form. Besides applying sunscreen and maybe using firming creams, one of the best ways to get better looking legs and knees is simply to do exercises that support knee strength such as lunges and squats.